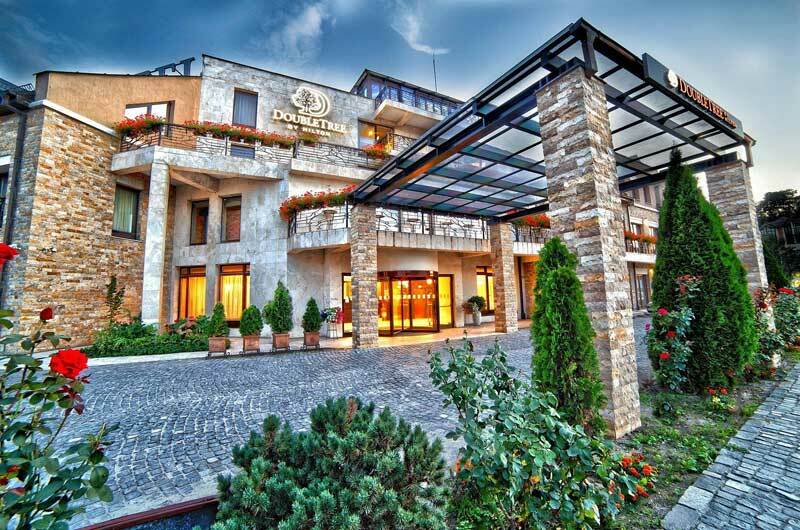 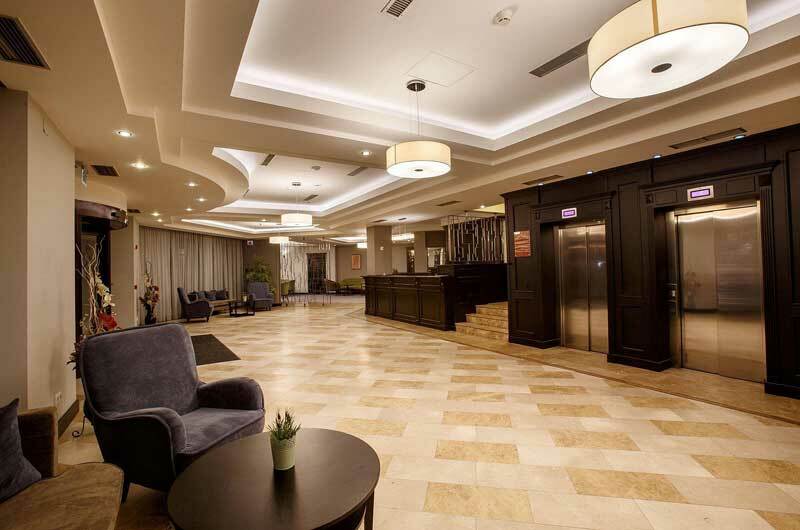 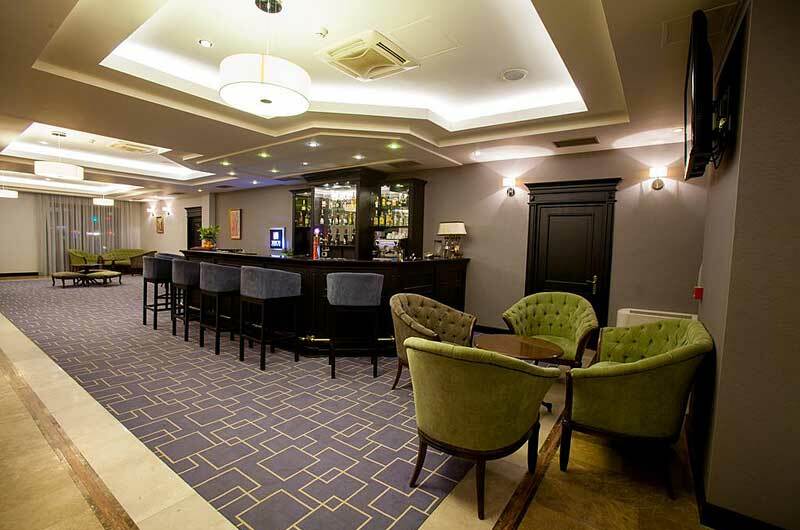 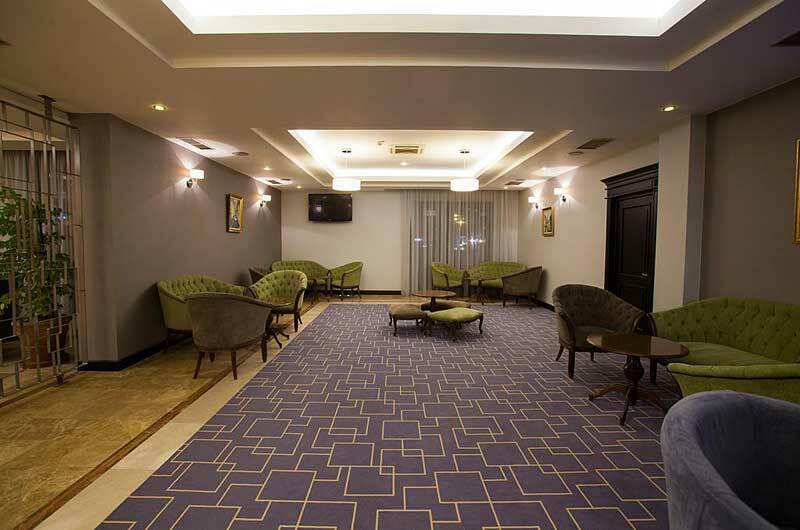 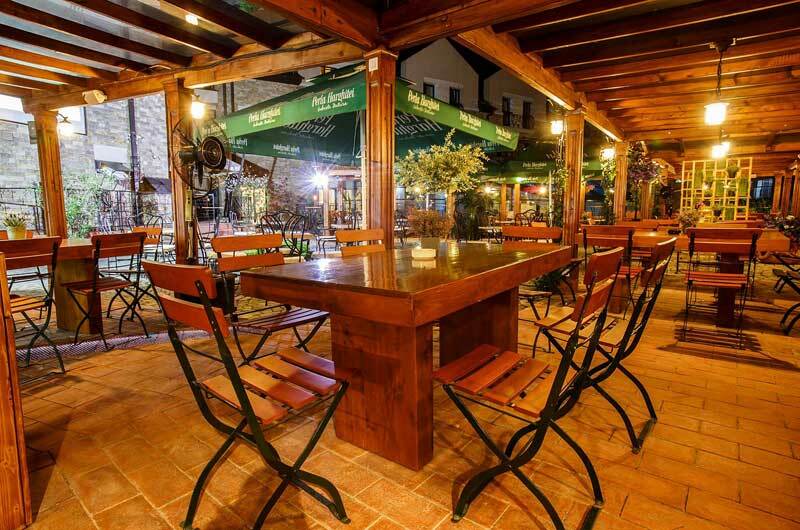 DoubleTree by Hilton Hotel Sighisoara - Cavaler | Gate 1 Travel - More of the World For Less! 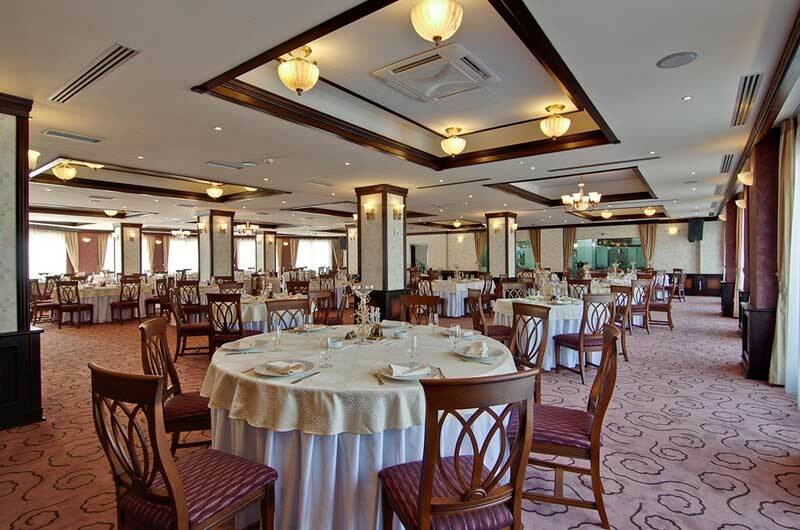 This first class hotel is located nearby the Târnava Mare River. 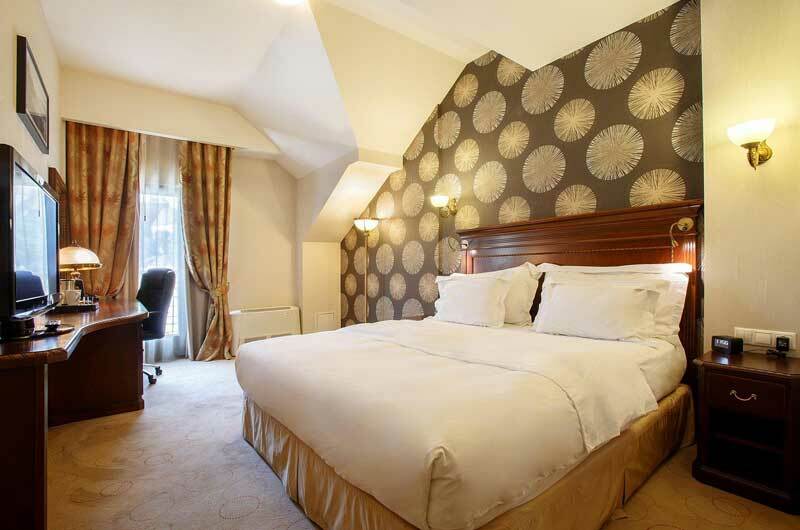 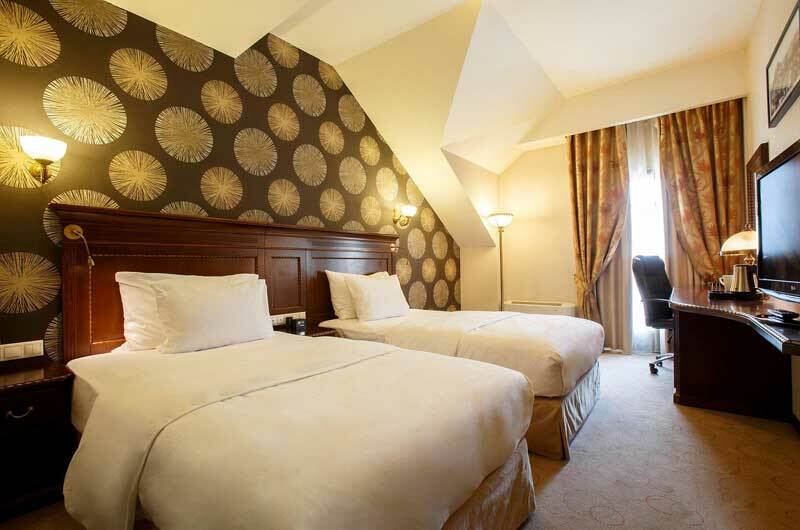 Guest Rooms: The comfortable guest rooms feature plush bedding and contemporary style decor. 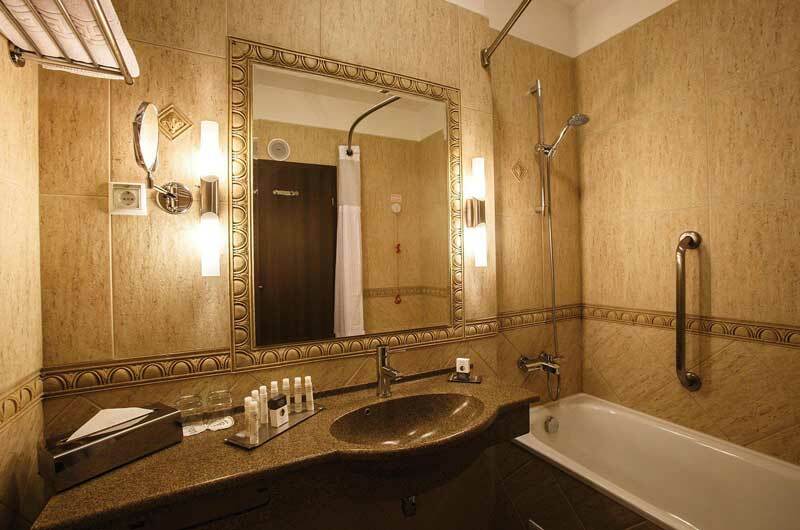 All rooms are well equipped with a variety of modern amenities for an enjoyable stay. 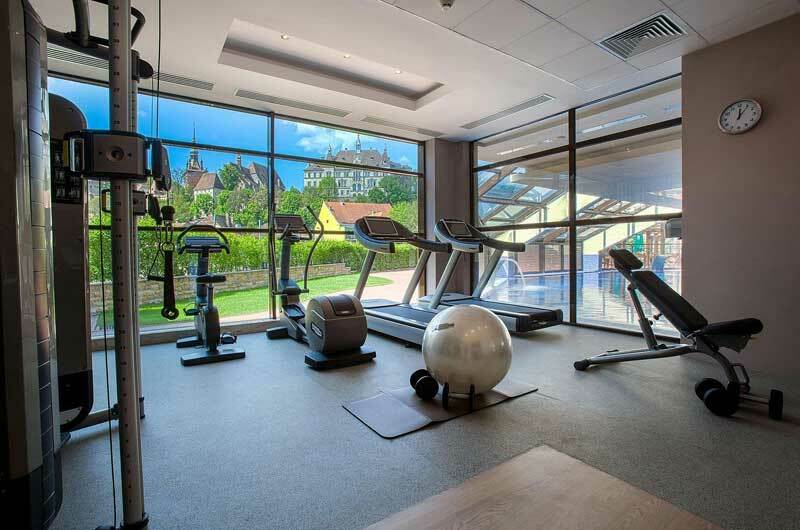 Location: The hotel is located in the city of Sighisoara. 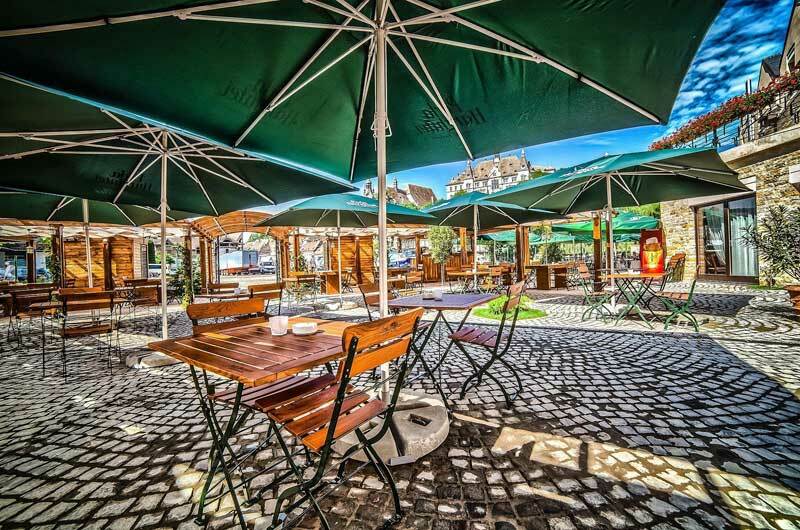 The Medieval Citadel, the Church on the Hill and the Clock Tower are all within walking distance. 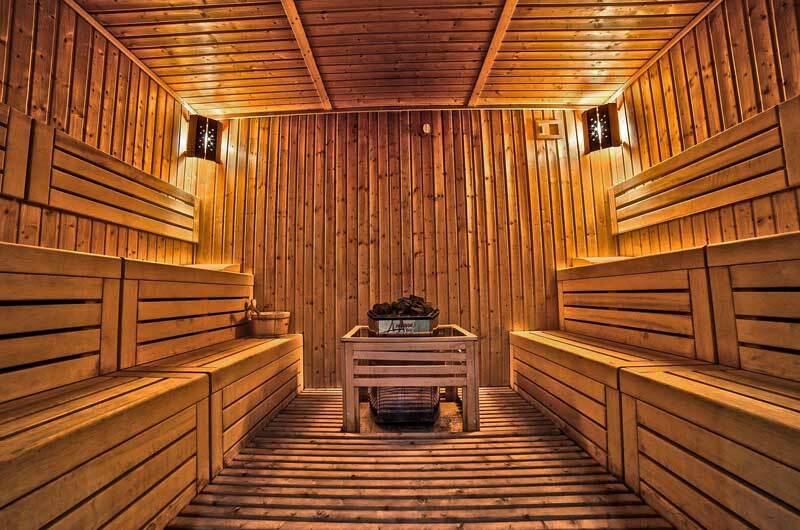 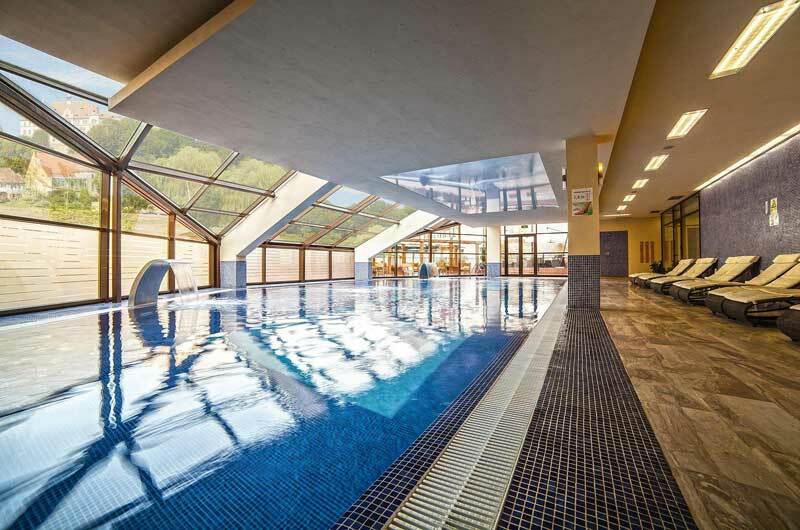 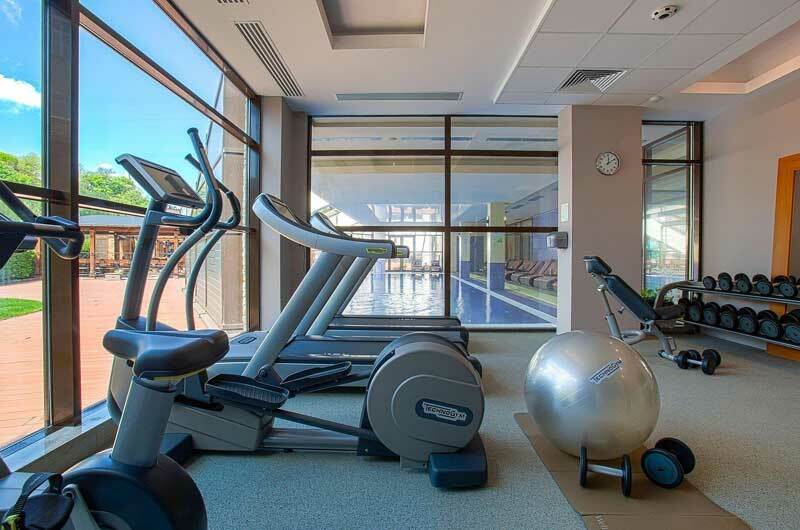 Enjoy the hotel's fitness center, spa and pool. 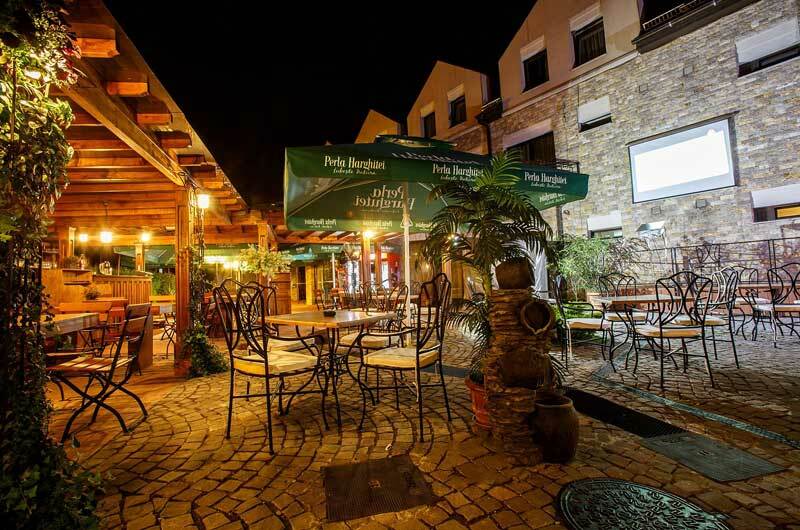 Restaurants: The Don Quijote Restaurant serves both Romanian and international dishes. 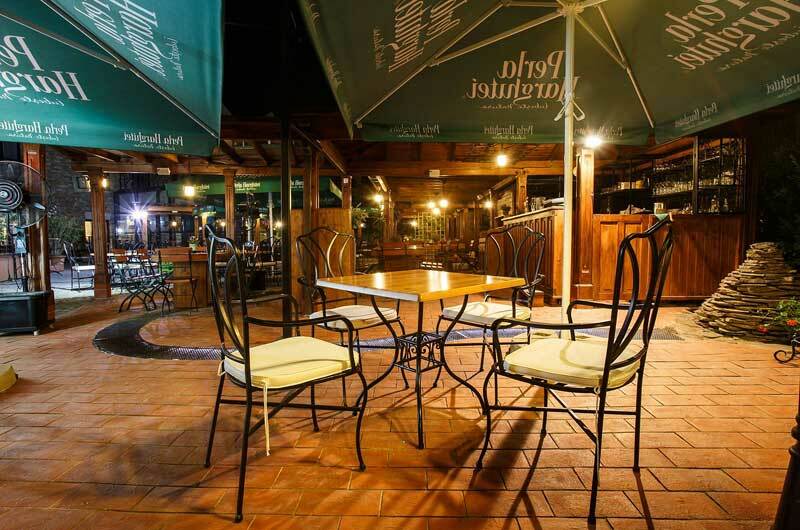 The hotel's bar serves a variety of beverages, and the seasonally open terrace features wonderful views.